Paris, 2017-Oct-20 — /EPR Retail News/ — MAPIC, the world’s leading retail real estate market today announces that China’s giant e-commerce group, Alibaba, will attend the event and deliver a keynote address to MAPIC delegates. Sébastien Badault, CEO of Alibaba France, will host a MAPIC keynote on the evolution of e-commerce, on Wednesday, November 15 at 9.00 am. Currently involved in a strategic move to grow its business internationally, Alibaba is one of the world’s seven largest technology companies behind Apple, Microsoft, Google, Amazon, Facebook and Tecent and is valued at $470 billion. With physical store retailers heading online, internet-based brands moving into bricks and mortar, consumers navigating between the online and offline shopping experience and an increasing use of Big Data in the retail sector, retail strategies are evolving rapidly. Industry observers say that China has become a showcase for future retailing and that Alibaba is a pioneer with its ‘New Retail’ programme. 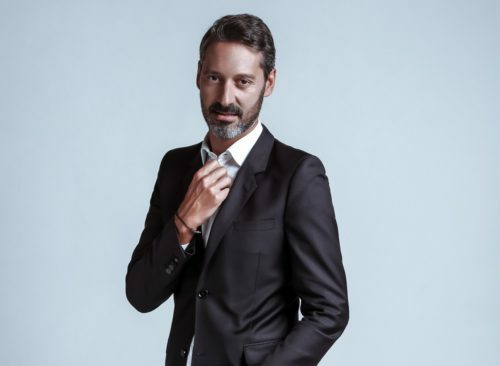 Sébastien Badault will outline his vision of the future of retail at MAPIC this year. Sébastien Badault, who previously worked at Amazon and Google and took over the management of Alibaba France in December 2015, is responsible for developing the presence of the Chinese e-commerce giant in France. Franck Laizet, partner at McKinsey & Company, will kick off the conference session entitled “reimainging retail in the 21st century.” Drawing from McKinsey’s recent research, Franck will highlight the biggest trends evolving consumer behavior and what it means for real estate. This entry was posted in Business, E-Commerce, Management, Retail, Retailer and tagged Alibaba, Franck Laizet, MAPIC, Sébastien Badault. Bookmark the permalink.